Your pet is thankful she has a home as unfortunately, many do not. Home / Blog / Your pet is thankful she has a home as unfortunately, many do not. National days are important to raise awareness to situations involving our companion animals, and this day is no different. Today is international homeless animal day which is a day created to help raise awareness about the plight of abandoned animals, and the importance of spay and neuter to control the companion animal population. The number of animals entering animal shelters in the United States continues to drop year over year thanks to the tireless work of the professionals in animal rescue that work to help them. 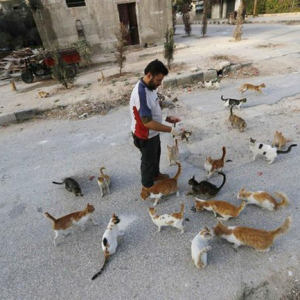 The overpopulation of companion animals, is a problem that was created by mankind, and one that can be resolved by mankind through spaying and neutering to prevent the out of control breeding that can often take place when left unchecked in the wild. The problem of homeless animals is not one that is limited to the United States though, so although we salute the great work done by the professionals of the animal rescue world, there is still more work to be done in other countries around the world. In India for example, the estimates of stray dogs alone are over 35 million and there are similar challenges in South America and China as well. 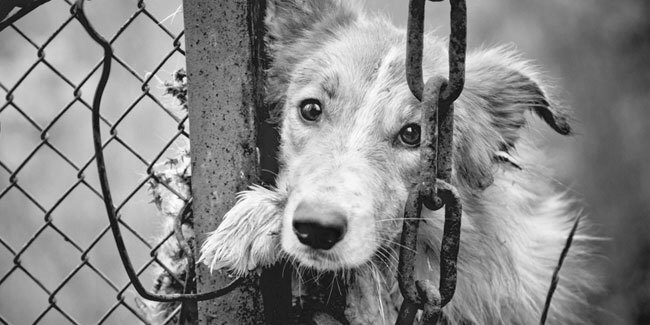 Remind your friends and family today about the ongoing plight of our furry friends around the globe and educate them regarding the challenges that homeless animals face. 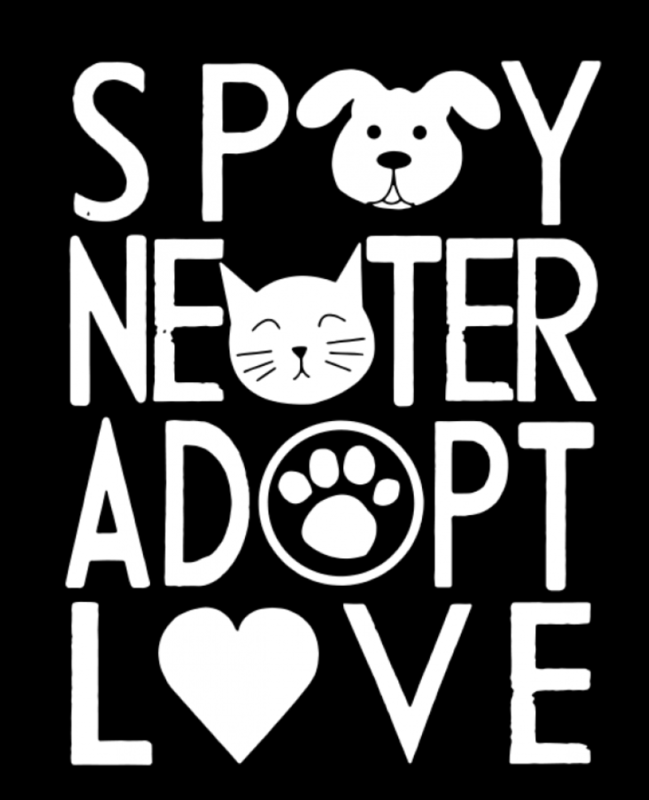 Make sure they have their pets spayed or neutered because it not only prevents the unnecessary euthanization of healthy animals, it also has been proven to bring them increased longevity and health benefits. ← Look! Up in the sky! It’s Aviation Day!